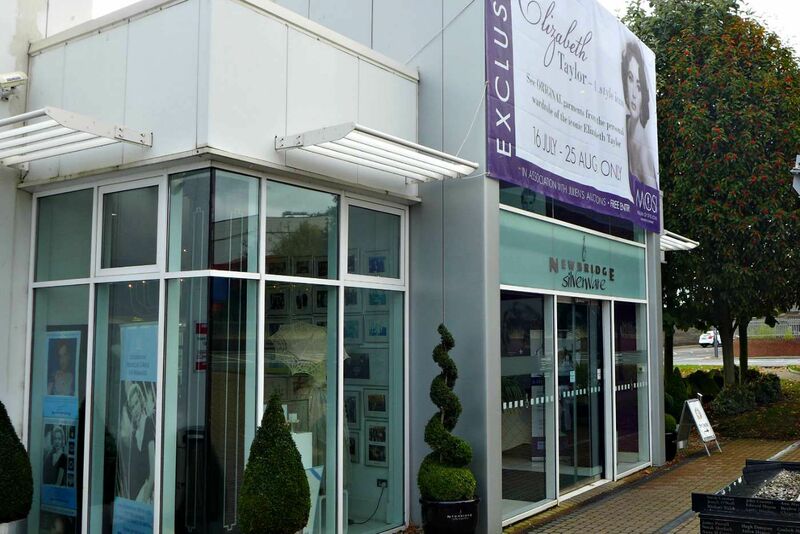 The Newbridge Silverware Visitor Centre is a contemporary shopper's paradise, just 20 minutes away from the Westgrove Hotel, Leisure Club and Spa. The Visitor Centre houses the complete range of Newbridge Silverware products and incorporates the award-winning Café Carleton, the famous Museum of Style Icons and the unique guided Factory Tour. The Factory Tour allows you to explore behind the scenes and revel at the craftsmen creating tableware, jewellery and more. See the craft, immerse in the history and meet the characters. This is a unique chance to see the full process of manufacturing tableware, which is virtually unchanged since the company was founded in 1934. The Museum of Style Icons, located in the home of style at Newbridge Silverware is one of the world’s greatest fashion museums. It houses many collections relating to stars including Audrey Hepburn, Marilyn Monroe, Princess Grace, Princess Diana, Michael Jackson, the Beatles and many more.The Newbridge Silverware Lifestyle store houses our complete range of products. Browse through all of the current collections on offer, from our Jewellery and Giftware, to Homeware, Stainless Steel and premium EPNS Tableware. Whitewater Shopping Centre is Ireland's largest regional shopping centre and opened in Spring 2006. The centre features three anchor mega stores Debenhams M&S and H&M plus over 60 leading retailers including: Karen Millen Tommy Hilfiger River Island Zara and Carraig Don. The centre is also home to a 6 screen Odeon Cinema and has approximately 1,700 parking spaces. The centre is located in Newbridge, just 20 minutes from The Westgrove Hotel, leisure Club and Spa. For a full list of stores or information on special offers please check their website. The Orchard is an award winning Retail destination in Celbridge, offering a wide range of products across home, garden, outdoor living, gifts and pets. They stock an extensive range of products for your home and garden specialising in interiors, garden, outdoor living, gifts and pet & aqua. They also have a large café on-site serving delicious home-cooked food and they provide free car parking on their large grounds and are open seven days a week.